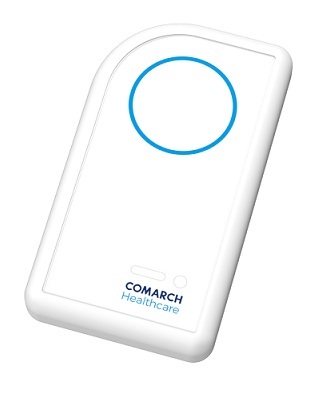 Comarch CardioVest is a solution used to perform preventive examinations, diagnostics and supervision of adult patients with cardiological disorders. 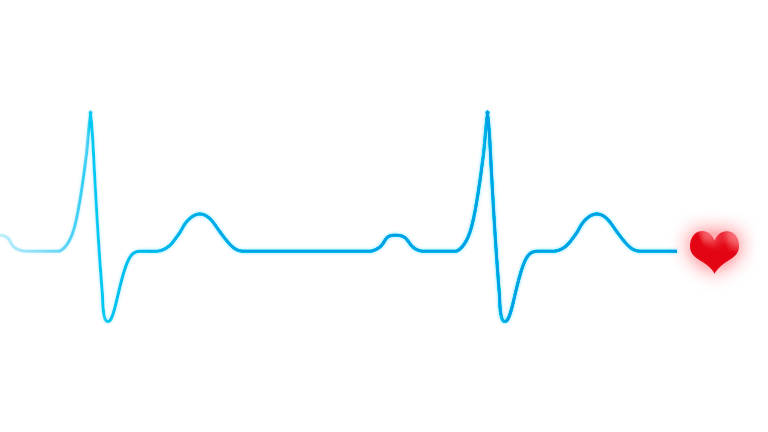 The innovative technology records and transfers ECG data to the telemedicine platform. 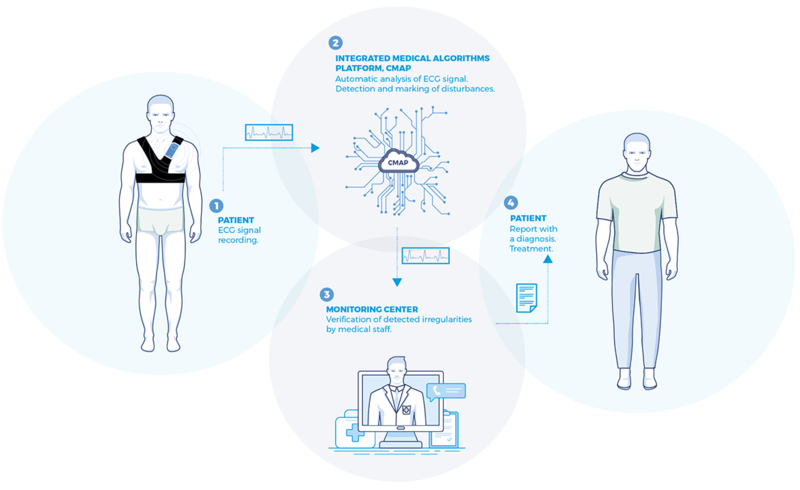 The implemented algorithm interprets the data and conducts advanced analysis of ECG signals, automatically detecting crucial disorders and deviations from standard. 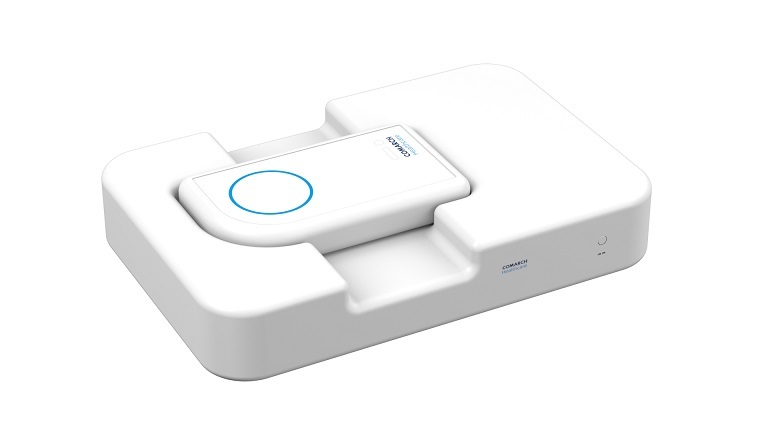 The solution makes it possible to shorten long-term ECG monitoring analysis significantly, and to verify the recording fully, without manual signal processing. 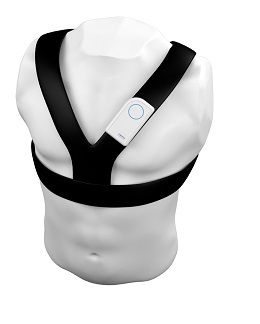 The simple modular structure and wireless data transmission of the CardioVest system enable ECG reading and analysis after every 24 hours of the examination. The system consists of two independent recorders carried interchangeably, changed every 24 hours. The first recorder is installed on a vest, while the other one, concurrently, fully automatically, and without engaging the patient, sends the records of the completed part of the examination. 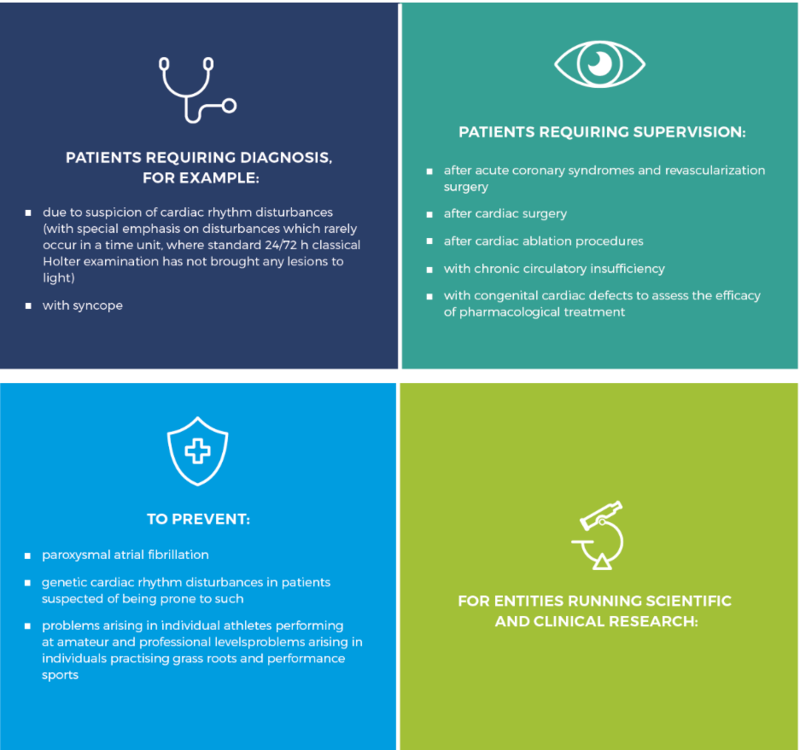 This means there is no need to wait until an examination ends to obtain the results, enabling earlier reaction to cardiac rhythm disturbances. A set consisting of two independent recorders of different colors.